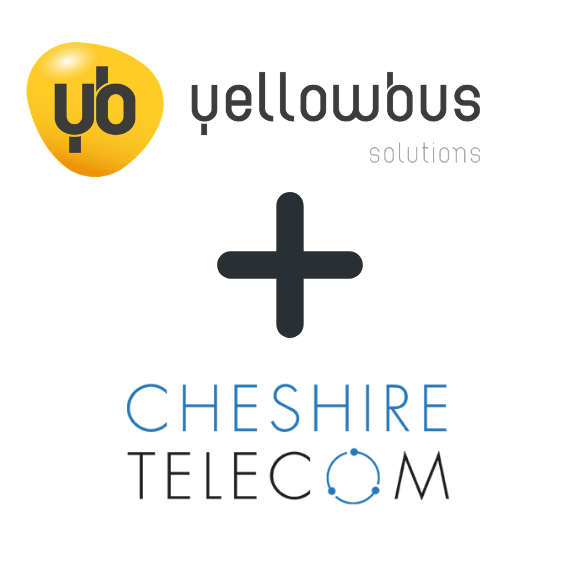 Yellowbus have announced that this month they have joined forces with Warrington based Cheshire Telecoms to form a strategic alliance to improve managed telecoms, connectivity & associated technology services to local businesses in and around Cheshire. Yellowbus already have a track record in offering Managed IT, connectivity and hosted telecoms with are strong technical offering & skillset. With the introduction of Cheshire Telecoms this bolsters the sales advisory and consultancy services around telecoms and mobile offerings to complement existing services. 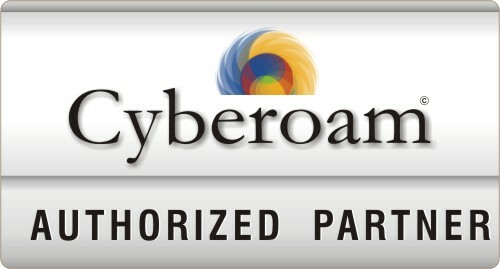 “The team at Yellowbus are really excited about opportunities now available with this joint venture. Both Yellowbus & Cheshire Telecom have a strong background in providing connectivity and telecoms within the commercial property space, and this is an area we are looking to expand"
“Cheshire Telecom have been looking to partner with an IT provider that has the capacity to deal with both large and smaller companies for a good while now and we were extremely happy to realise that the answer was right in front of us all this time! 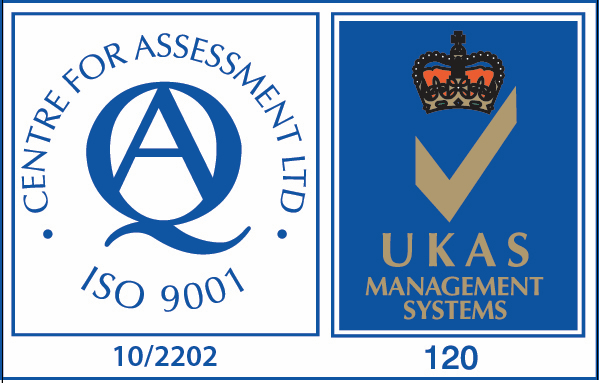 Yellowbus are a fantastic Warrington company and we're expecting a productive year ahead of us as the extra capacity that they bring allows us to expand our reach and offer larger companies the level of support they expect and deserve." Going into 2019 Yellowbus & Cheshire Telecom are already working on some impressive projects for clients and are planning on several joint sponsorship and marketing efforts throughout the year. The teams are working closely on building out their combined value-added offerings which clients can start taking advantage of now.